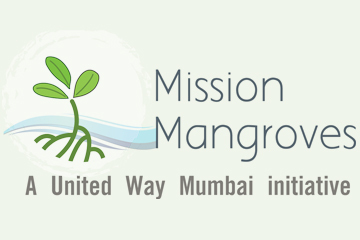 Resource Sourcing Efforts through employee fund raising aims to address gaps in access to resources for the NGO beneficiaries supported through the payroll program in different areas of need- education, food and nutrition, health & hygiene. 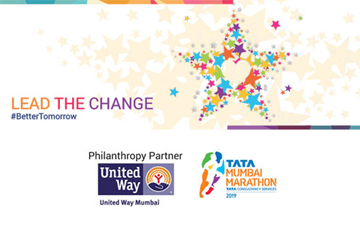 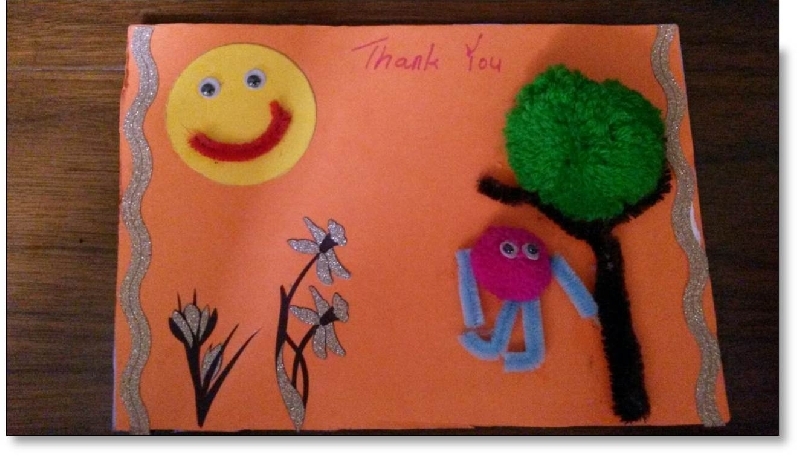 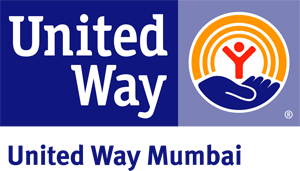  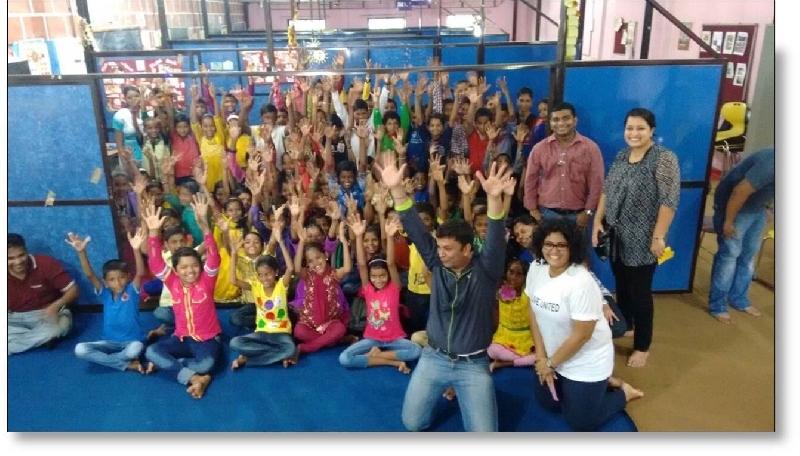 The program, conducted in collaboration with United Way Mumbai by one of our corporate partners in June 2015, aimed to provide access to resources to the underprivileged through periodic in-kind donation drives. 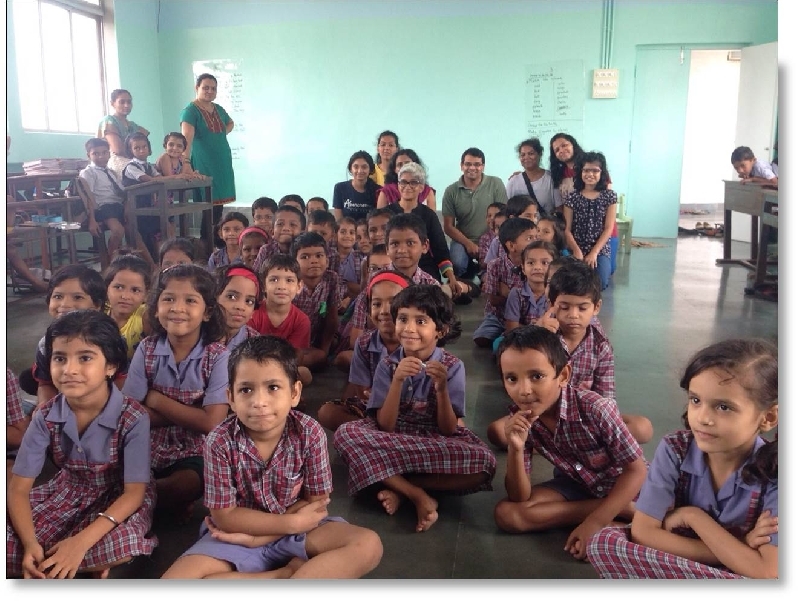 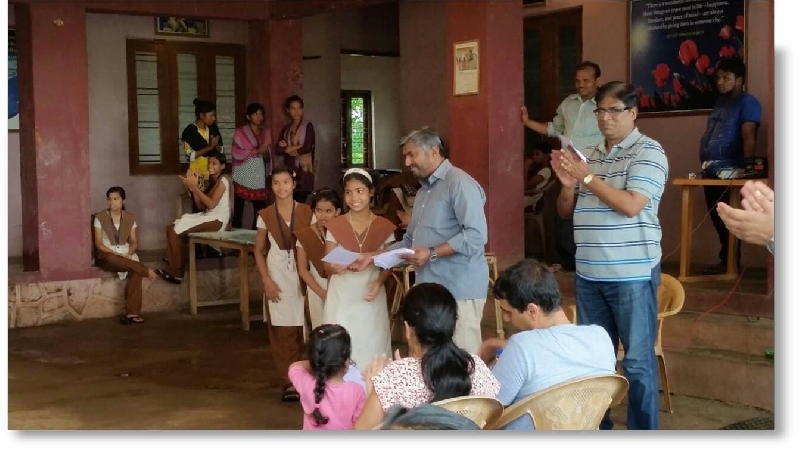 A total of 84 employee volunteers participated in the program, raising funds for in-kind donations of School Bags, Notebooks, Pencil Boxes, Erasers, Sharpeners, Pencil Packs, Rulers, Water Bottles, Tiffin Boxes & Umbrellas. 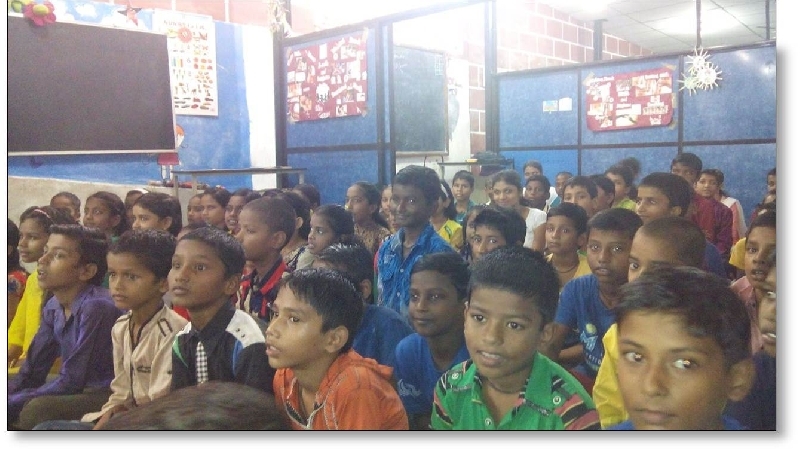 Overall, 1473 children from 6 different NGOs benefited from the project.